Twitter fired an employee in 2015 who was a suspected mole for a Saudi Arabian spying operation. The employee had reportedly been persuaded to spy on dissident accounts. Facebook reportedly wants to buy a cybersecurity company in the wake of its security breach. A deal could be announced before the end of the year. British lawmakers discovered a dark advertising campaign on Facebook, in which Brits were encouraged to lobby against Prime Minister Theresa May’s Brexit plan. MPs want Facebook to reveal who was behind the campaign. Facebook has hired Britain’s former deputy prime minister as its global comms chief. Nick Clegg, once leader of the Liberal Democrats, has deep political ties in Europe that may help Facebook handle its scrutiny in Brussels. Phone makers will have to pay as much as $US40 per device to install Google’s suite of apps, according to documents obtained by The Verge. That’s after Google took measures to comply with an EU antitrust ruling. Defectors from SpaceX and Blue Origin are developing a remarkable technology called ‘Stargate’ to help colonize other planets. Relativity Space has backing from Mark Cuban and is working on a 3D-printed rocket. Tesla and SpaceX CEO Elon Musk said on Twitter on Sunday that his Boring Company, which aims to lower the cost of building high-speed transit tunnels, has almost completed its first tunnel. The tunnel will open on December 10, and reportedly run under Hawthorne in the Los Angeles area. 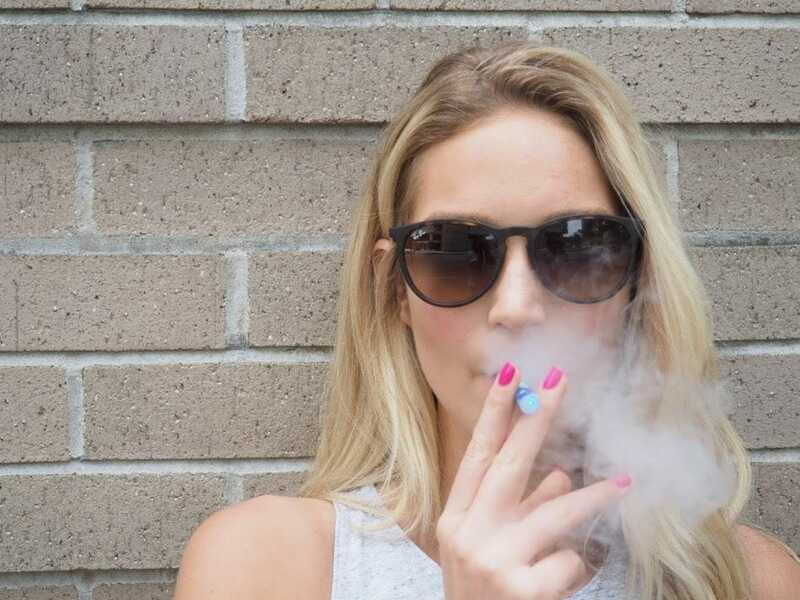 Studies are beginning to show the impact of e-cigs such as Juul on people’s health. Researchers have found evidence of toxic metals like lead in e-cig vapour and evidence that vaping may be linked with an increased risk of heart attacks. Uber has hired former politico Lottie Dominiczak as its new UK communications chief. Dominiczak previously worked as a special adviser to the Department of Digital, Culture, Media and Sport. Wall Street thinks online dating may be the next hot sector, and the latest estimate sees the market growing to $US12 billion by 2020. According to a note from a Nomura analyst, it all comes down to peoples’ increasing willingness to try out online dating.